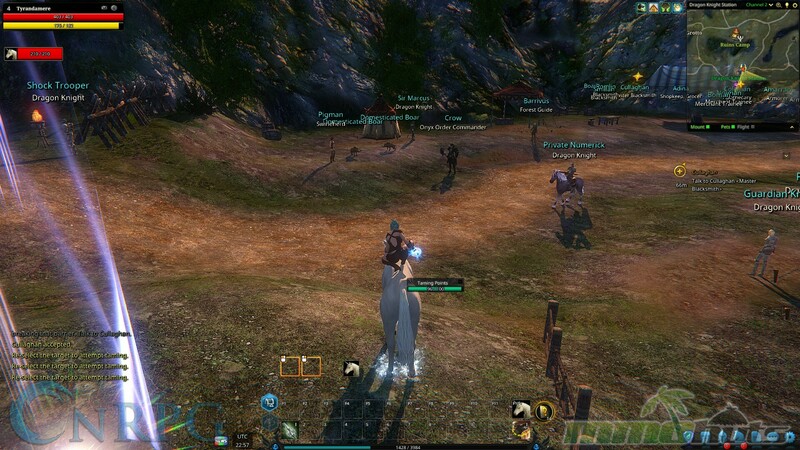 MMO MMORPG News·Editorial·Riders of Icarus Review: Gotta Ride ‘em all! 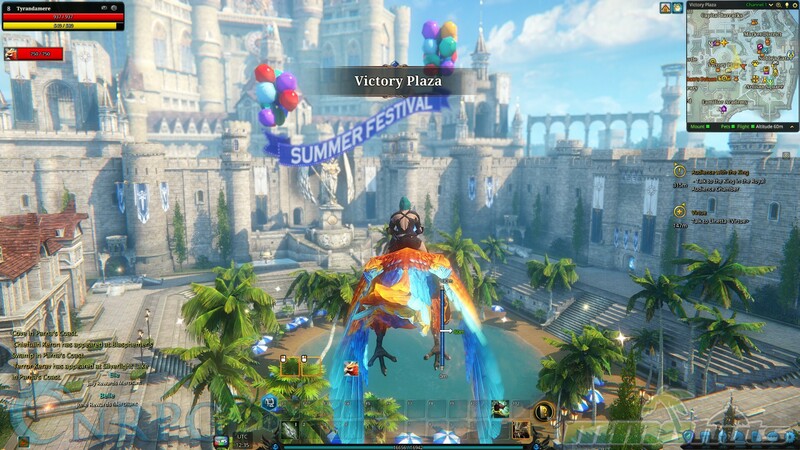 Riders of Icarus Review: Gotta Ride ‘em all! 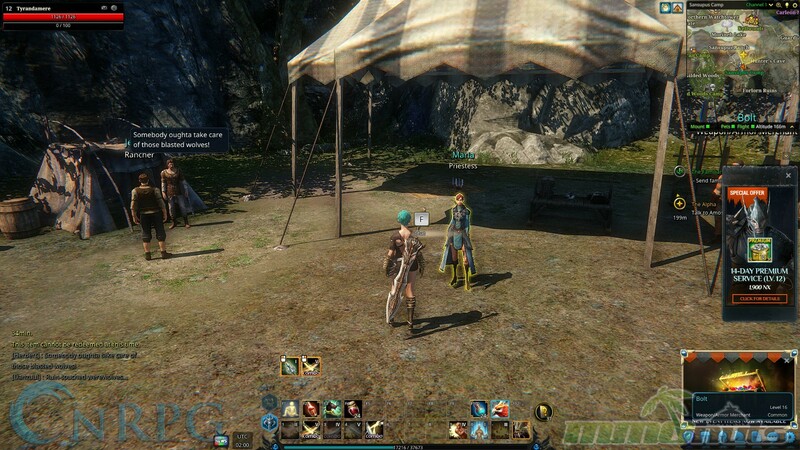 It’s incredibly hard to stand out as an MMO currently, especially in the free to play market. There are so many quality games that are available now, not to mention games that are on the way. 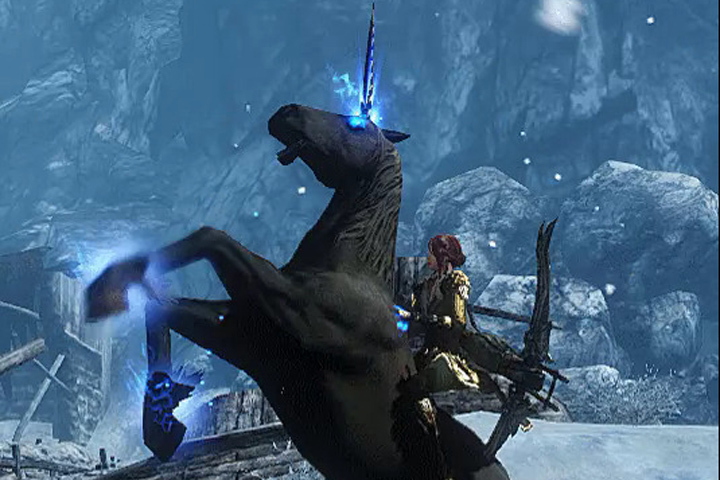 So one of the things you have to consider is “Are they special?”, “Do they stand out?” or “What do they do that these other MMOs don’t?” and Riders of Icarus certainly picked a fun idea with making mounted combat a core feature. 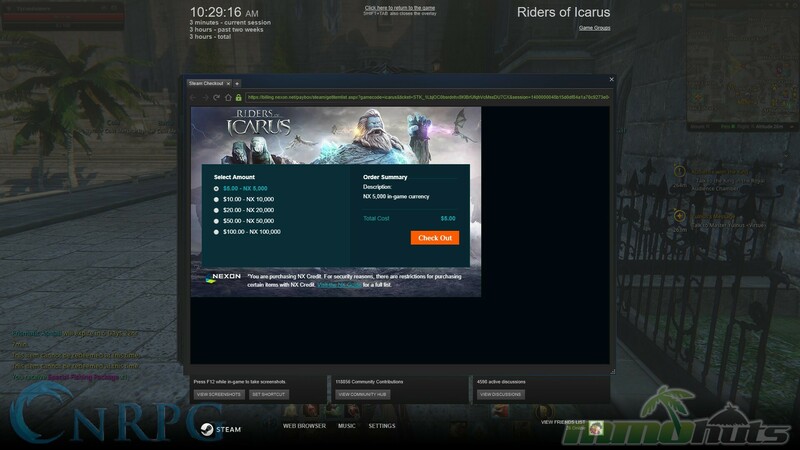 Riders of Icarus is also an interesting title. Who was Icarus? Icarus is the Greek myth about the boy who flew too close to the sun, the wings melted, and he plummeted to his death. I’m not so sure that’s a good call, but I do feel that unfortunately, it’s fairly accurate as far as the game goes. It’s ambitious, has a lot of really interesting things going on, but there are some flaws that border on crippling. There are quite a few things in the game that make me grit my teeth and try my level best to not just ALT-F4 and go do something else. But it’s not all bad. 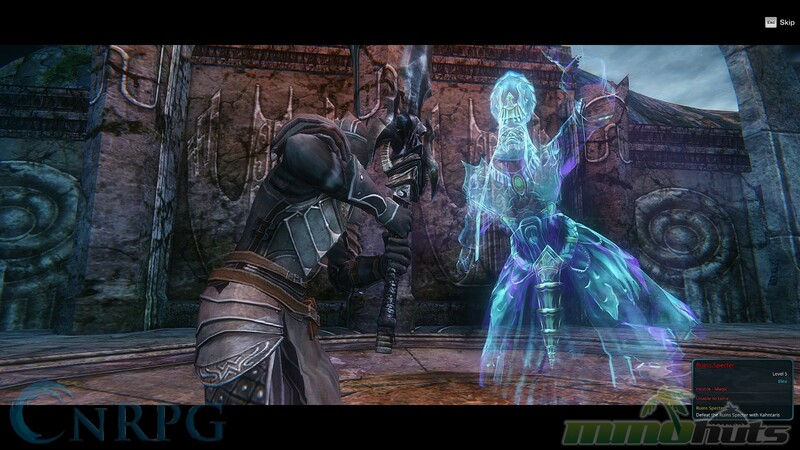 So let’s start at the beginning: What is Riders of Icarus? 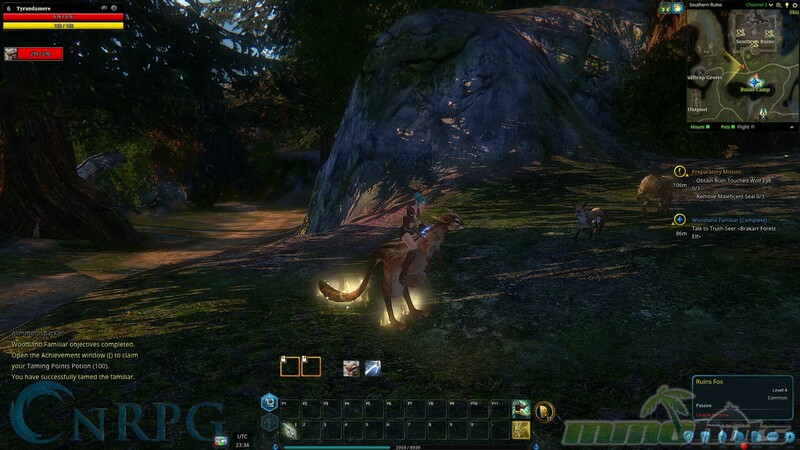 It’s a free to play MMO published by Nexon where the focus of the game is collecting “familiars.” Familiars are animals/beasts in the world that you can tame to become your mount or transform into a pet that also fights with you. 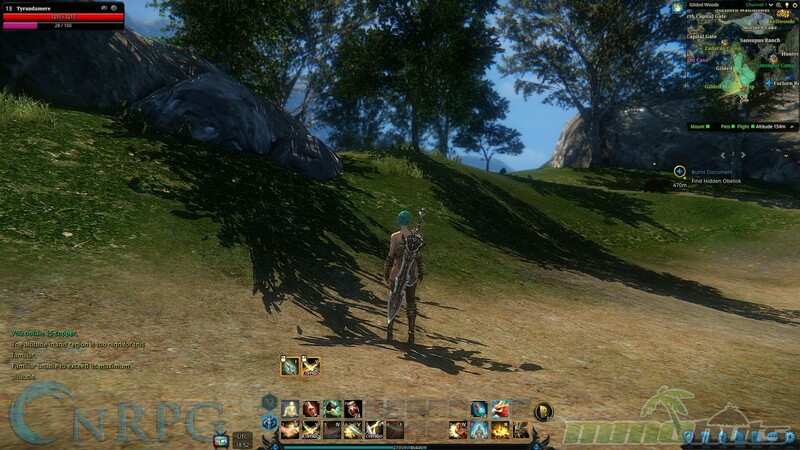 Its combat is sort of like an action MMO, but not quite. Even with the “FPS” keybinds, where you are supposed to attack where you’re facing, it still relies heavily on tab targeting. I’ve felt the sting of almost dying because my Tab Target was stuck on something about ten feet away. The main enemy is trying to attack me but I didn’t realize I was still tabbed elsewhere. I’d run away, get blasted by something, and rinse/repeat. 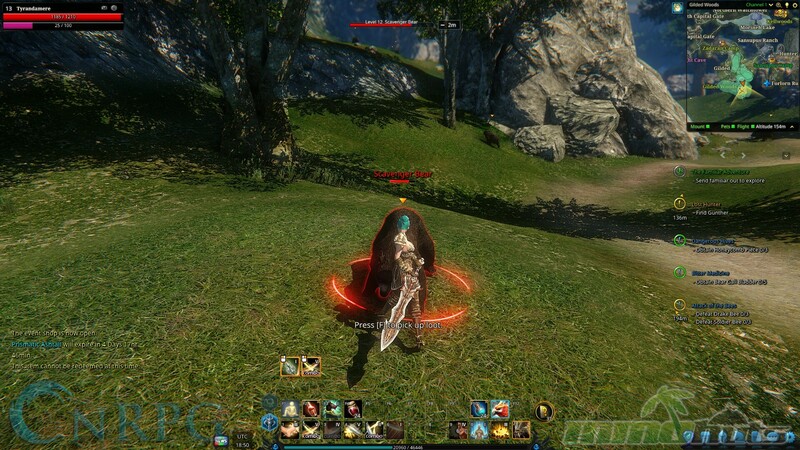 It’s not quite an action game like GW2 or TERA, because there is no real dodge/tumble button or huge AoEs to dodge. 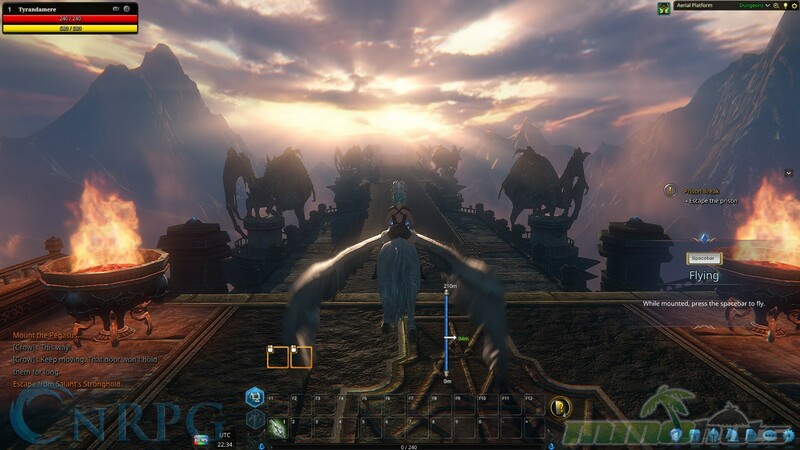 To me, it feels more like World of Warcraft. In WoW one of my big focuses is hunting rare/exotic mounts, and I have something like 150-200 of them. It made me feel like I had accomplished something pretty great in the game. 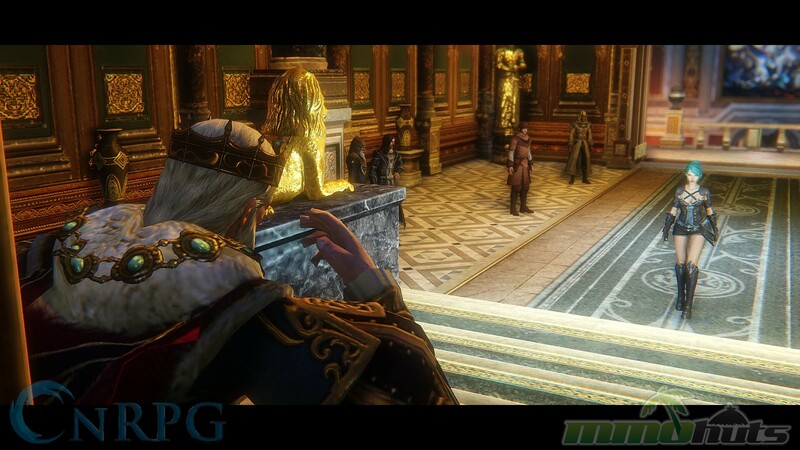 But when most of the enemies in the world can be tamed and ridden, it sort of takes something out of that hunt. Granted, they do get their own powers and abilities, and once you have mounted combat weapons, you can do battle from their backs. But as a major feature of the game, I feel like it should be available sooner than it is. 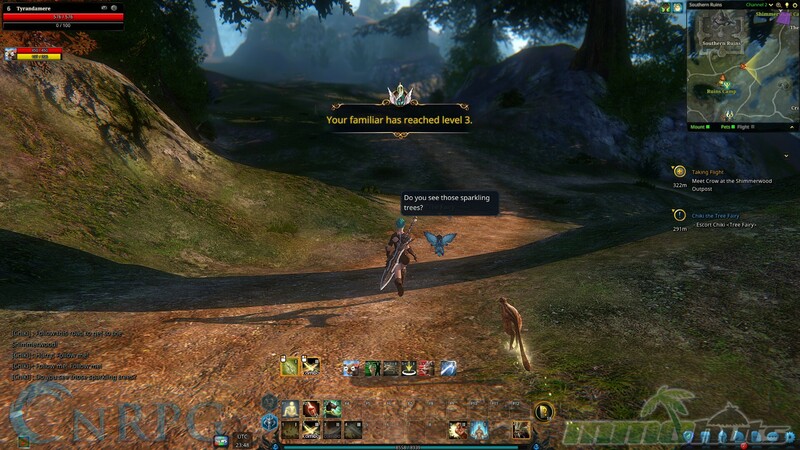 I was a little frustrated that early in the game I received a quest that said “Send a familiar exploring,” which requires you to be at your Familiar Ranch. However, it can’t go exploring on its own until you max its levels, and I could not fight on a mount ye. It feels like a serious catch-22. But some of the mounts you can ride are incredible. 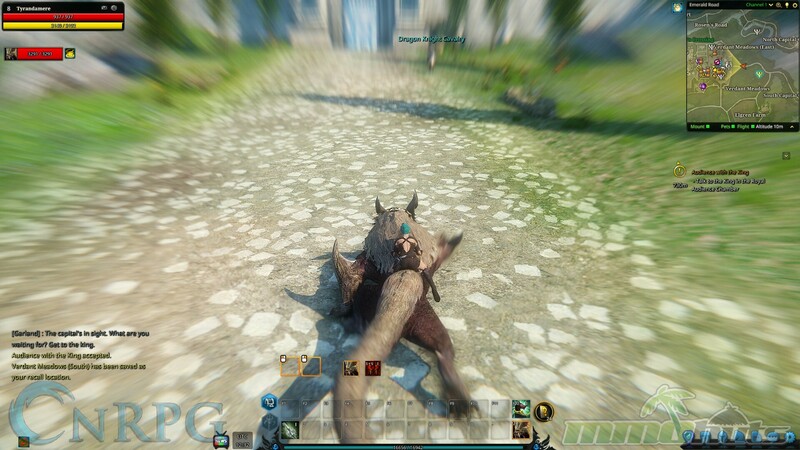 I have a Kangaroo style mount, and you can get any matter of creature including gorillas, wolves, and dragons. There are some “untameable” mounts, mostly ones that have a unique name at least as far as I’ve seen. 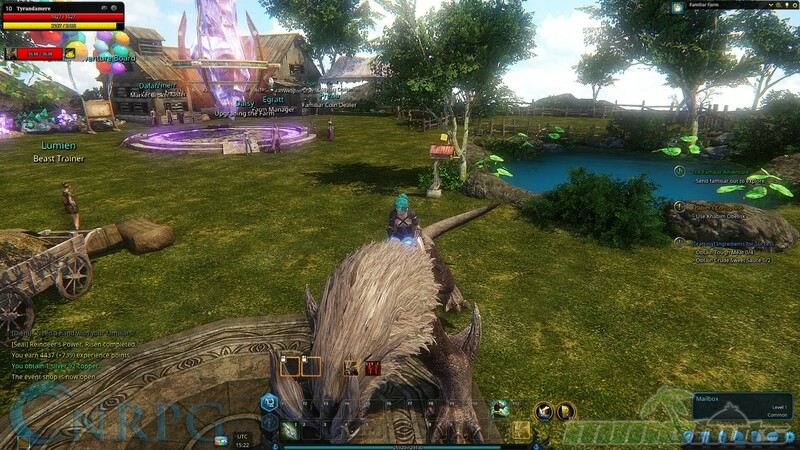 Taming is pretty simple. 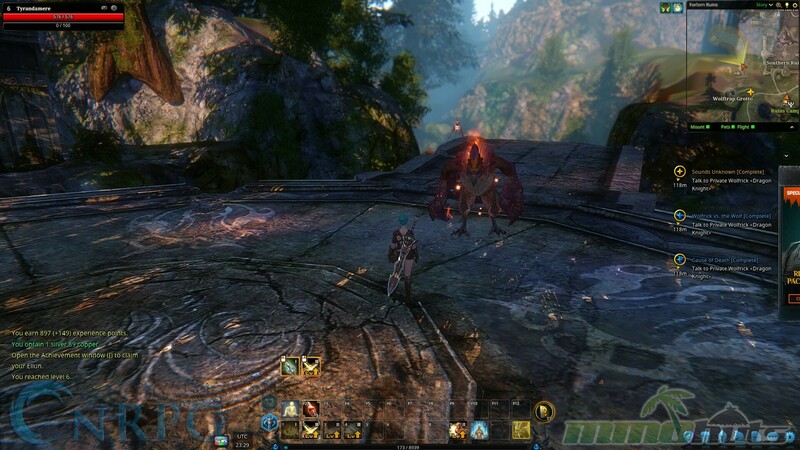 If they’re a weaker mount, you can usually just approach it, press the “tame” spell, jump on, and do a little mini-game. 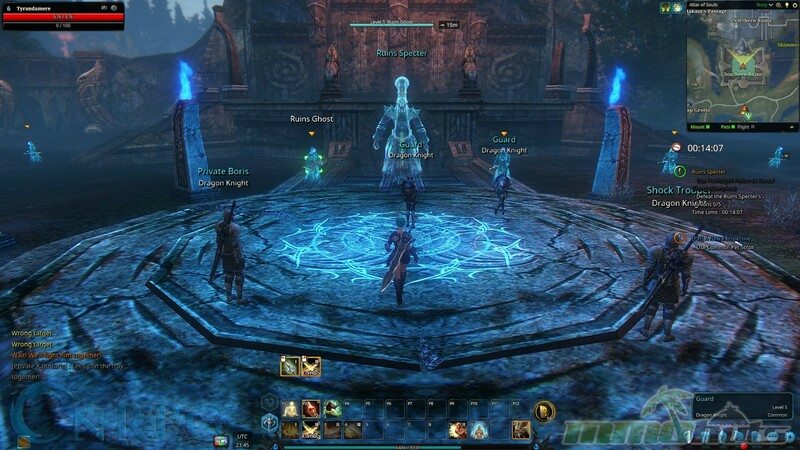 Four buttons will appear, one for W, A, S, and D. When one of them glows, hit it quick and it will progress you along the path of taming the familiar. However, it’s going to be fearful or angry and buck you around, and there’s a second, red bar. If that fills before the green bar, you fail. Here’s where my problem lies. Most of my familiars I only got to hit that button once or twice, and the rest of the time is just me waiting and hoping. Sure in Pokemon you can’t hit ANY buttons to help you [which is what this feels like], though sure, there’s the Down+B Superstition … but that doesn’t actually help. I didn’t feel like I had any real input because some of those times I only pressed a button once and that’s it. Why even bother putting it there if it’s not going to have a real impact on the taming process? If you decide you don’t want that enemy anymore, you can do something pretty cruel or hilarious, depending on your point of view. You can Transmute them if you have the item! You can turn that useless familiar into a possibly useful enchantment onto your weapons/armor. 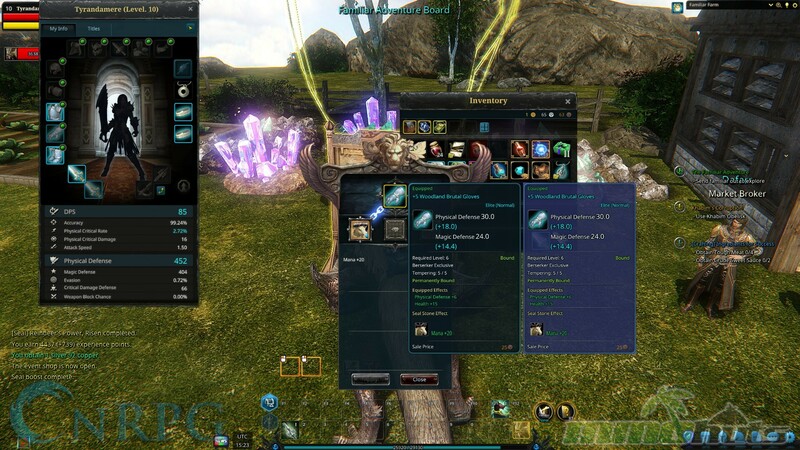 Though it didn’t tell me what it was going to be before I did it, so I wound up with a +Mana enchantment on my gloves [which I didn’t need as a Berserker]. It’s a very cool idea and a great way to get enchantments if you can figure out what they’re going to do in advance. But the Mount System is easily, far and away, the best part of this game. The creativity and work put into it are really astounding. 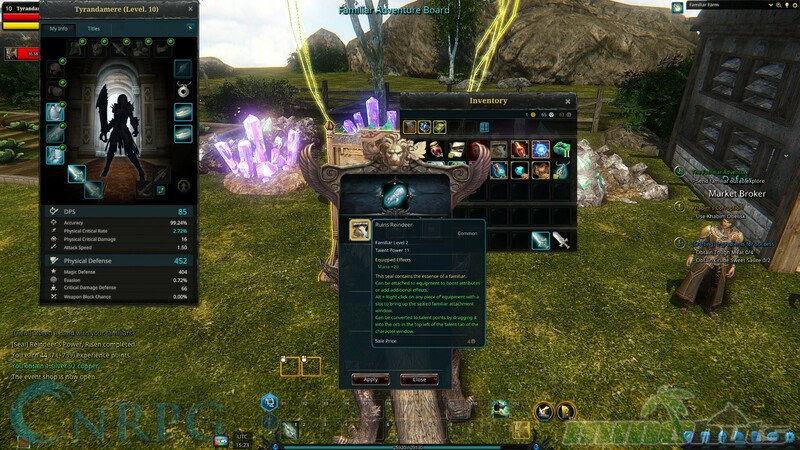 Of course, you can buy some better/premium mounts, but I used the one I got from login rewards and it was just fine for me. It was a 3-star mount: it can’t fly, but it was awesome to look at. Speaking of which, I hate “limited mounts.” I hate them in all games. I hate having a mount, knowing it’s only going to be there for a few days. I don’t care how useful it is, I won’t bother because then I’ll be mad when that convenience is gone. I’m not going to go spend money to keep that convenience [such as flight, or greater speed]. On the discussion of items, we’re going to move away from mounts, and move on to quest rewards! One of the things that confused and frustrated me was the quest rewards/equip system. When I completed a quest that had a new weapon/armor, It would ask me in the bottom right of my screen if I’d like to equip the new item. But when I’d look at the weapon, most of the time it would not be a DPS upgrade! Why ask me to wield a weaker weapon? It might have better secondary stats, but that would be it. Or a piece of armor with less armor, and better secondary stats. That was pretty confusing, I have to say. The armor system is pretty interesting, in that you can temper/improve your gear. In the early game, you can only cap out at +5, and I can’t imagine wanting to improve your lower/quest reward gear more than that anyway. 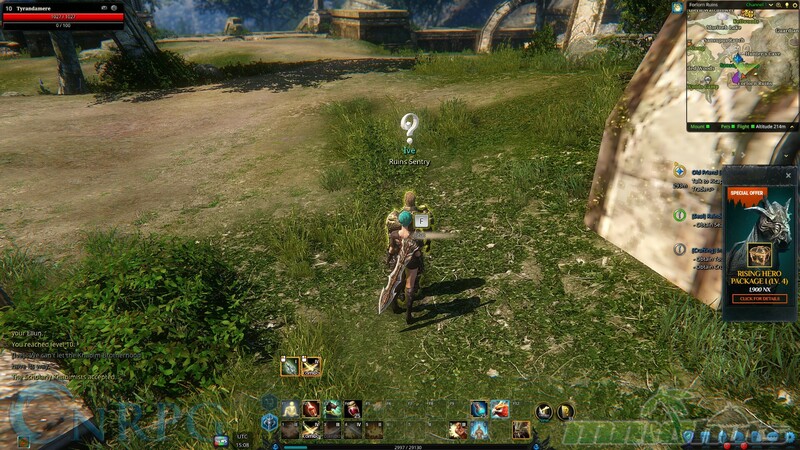 However, in what counts as an “endgame” in Riders of Icarus, you need to have more than +5. Tanks need at least +15, and above +10, there’s always a chance of failure. That’s where the problems really come in. 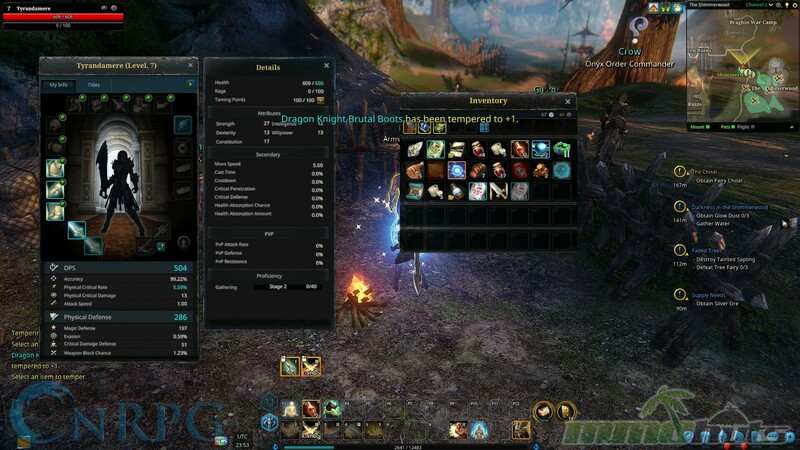 You can spend some Ellun to get an item tempered up! That costs real money though [you can from what I understand acquire some in-game, but it takes quite a while.] This creates a pretty rough “pay to win” feel, something that’s an immediate turn-off for me. I already don’t like tanking in any MMO, but knowing I’m probably going to have to spend money just to just be relevant in my job? That’s a no-go for me. The game throws tons of gear at you in the early game, and most of them can be sold/used, but you can’t break down any of the Heroic gear, which can become clutter pretty quickly unless you spend money to acquire more bag space. You can also find clutter in your crafting items, but to be honest, I haven’t found much use for their crafting system. Cooking’s probably the closest one to be worth doing, and you can also spend money to make that better [buying one of the fishing bundles for example]. The dungeons are pretty fun and I enjoy them, but they are on a timer where you can only do them a fixed amount of times per day. If you’re trying to gear up that way you might be disappointed, but that leads me into something else frustrating. I played most of the game as a Berserker, which wields a gigantic sword and kicks the crap out of everything, utilizing rage as a generator – at least that’s what it’s supposed to be in theory. I had so many gaps where I could do nothing, not even auto attack! I would spend two to four seconds just waiting to attack again. You can right click to perform a “combo” of moves, but it’s less efficient as far as damage/rage goes. You’re better off figuring out what your combos are [which moves have “combo” on them], and doing them that way. One of my problems was that I could not use my leap without rage. 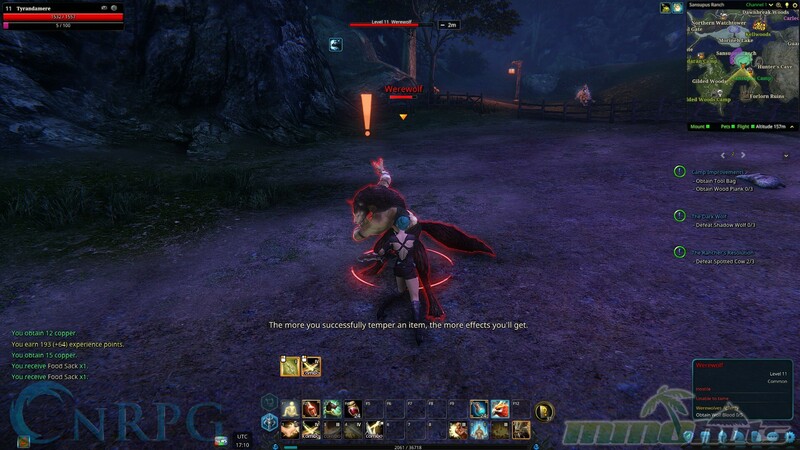 I can’t dive on distant enemies without rage, and I can’t use it when I’m too close – so I had to work very hard to generate rage and hope there’s something close by to get to the next enemy with. 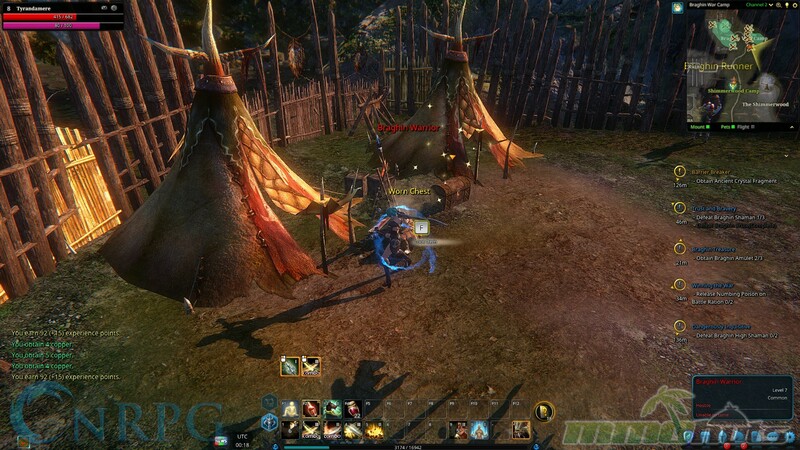 The combat is interesting, but it feels slow and clunky. There should be no reason that I have to stop doing everything and just wait for the ability to attack again unless I’m stunned/charmed. 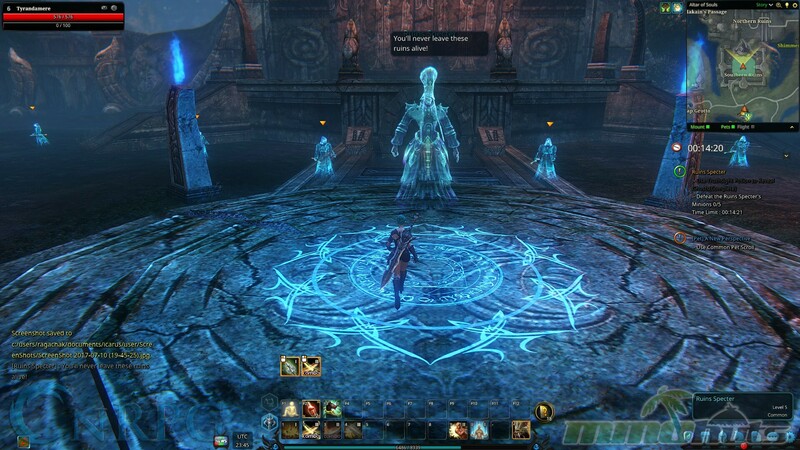 Okay, so I know I’ve been kind of rough on Riders of Icarus, but there are some glaring flaws that can be addressed/fixed. I didn’t mention the Founders Packs though, and I feel like maybe I should. They came with some pretty ridiculous buffs for your character that will make them head and shoulders above others, and that is in no way fair. That rewards people for buying into the game early and lets them be better than people who could not afford to do so. That’s wrong and should never have happened. I think the game is pretty visually appealing; it’s not ugly by any means, and it’s not top of the line graphics, but it’s nice to look at. 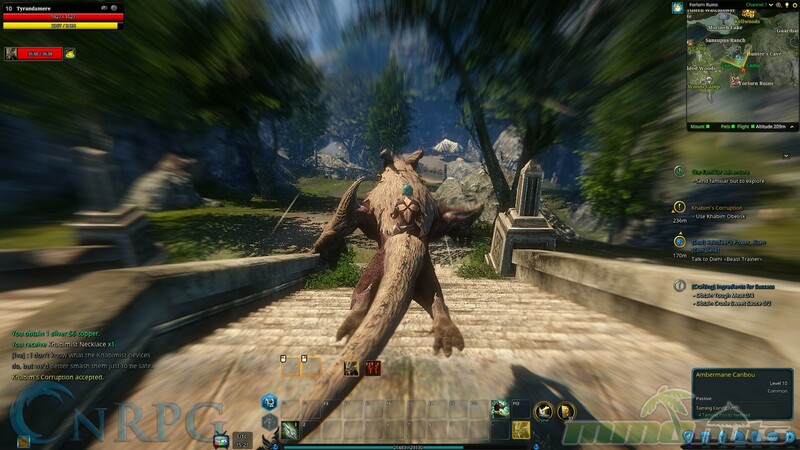 That is, of course, if you can get past the motion blur, which is heavy-handed and can’t be disabled. But the grind is real, and it feels slow and clunky in almost all aspects of the game. It’s still young, so there’s a lot of time to fix what’s wrong, the majority of which is in the combat andgearing system. The characters are cool, and the Mount system alone is really worth giving this game a try. It’s just a shame they didn’t put as much effort into the rest of the game as they did their familiars. The best things about the game ultimately come down to pay to win. 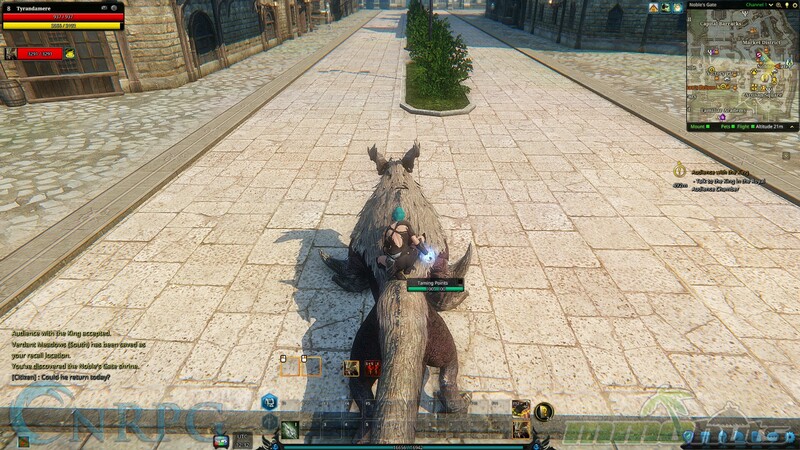 Even taming won’t always succeed, and you can spend money on that to help out. That and there are always ads on the screen. Always. Every time I log in, at least two. There’s one that lurks just off the right side of the screen and appears to show its face again every time I level. They are really pushing the cash shop and it makes me uncomfortable. I get that you have to make a living and make money, but don’t make it a borderline requirement.